Whether you are close to home or on the open road, This Professional Service Center Program participant offers you the benefits of Quality, Dependable ACDelco Parts. 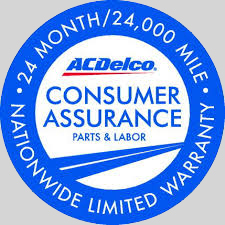 The ACDelco Consumer Assurance Program is out way of letting you know that we stand behind each and every Quality ACDelco part we sell. If a qualified select ACDelco product installed by and ACDelco Professional Service Center fails within 24 month or 24,000 miles from the time of the original repair, we've got you covered. 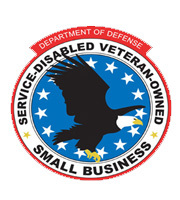 This warranty also comes with FREE Roadside Assistance for 12 months, no matter what caused you to break down. From a flat tire to your car not starting, you will receive roadside assistance, such as towing and flat repair, free of charge.